Is George Clooney the ultimate matchmaker? 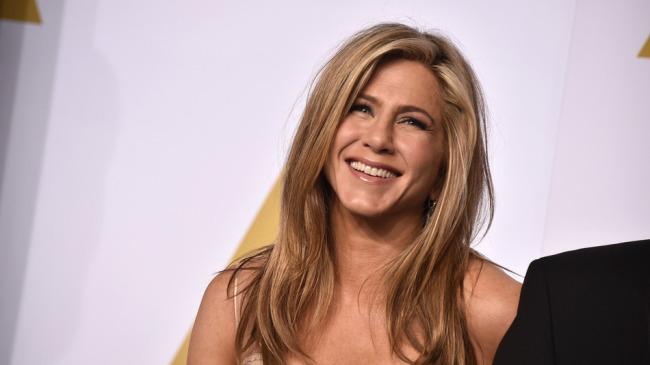 Jennifer Aniston and Brad Pitt have allegedly been set up by Clooney. Inside their reported late-night hangouts! Question, is it the early 2000s, because a new report claims the gang is back together again — Jennifer Aniston, 49, Brad Pitt, 54, and George Clooney, 56. Jen and Brad “have been secretly getting together for late-night hookups, and it’s all because of George [Clooney],” Star magazine reports. “George was the first person to call him when his marriage to Angie imploded,” a source tells the mag. 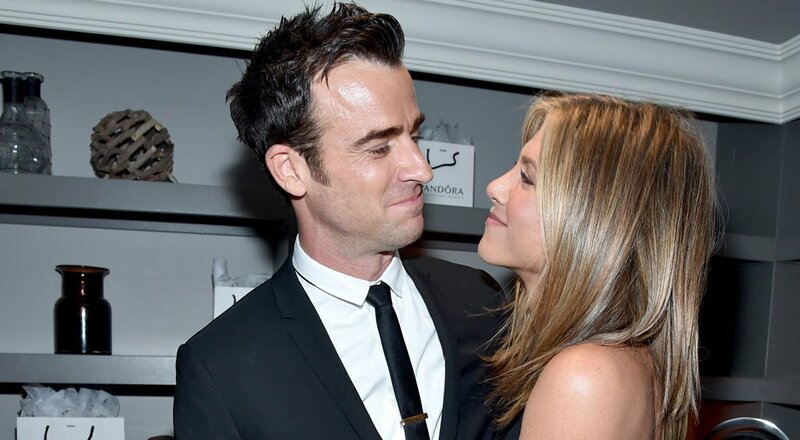 “After Jen and Justin [Theroux, 46] announced their split, he encouraged Brad to reach out and give their relationship another chance.” Jen and Brad were married from 2000-2005. The insider goes on to claim that George has been pressing Brad to reunite with his ex ever since the news broke that she and Theroux had split. George allegedly first facilitated a meeting between the exes on March 3, when he attended a pre-Oscar party with Brad in Beverly Hills. — And, get this, Jen apparently had a car chauffeur Brad and George to her Bel Air home after that party, the mag reports. “The plan was to head over to Jen’s place afterward for a nightcap, but, of course, George would just drop Brad off,” the source reveals, adding that Jen was very excited to make things happen that night. And, that remains a mystery as Jen, Brad and George all have yet to address the outlandish report. However, “this is totally false,” a source tells HollywoodLife.com EXCLUSIVELY. Aniston and Theroux announced their split on February 15 in a joint statement which read: “In an effort to reduce any further speculation, we have decided to announce our separation. This decision was mutual and lovingly made at the end of last year. We are two best friends who have decided to part ways as a couple, but look forward to continuing our cherished friendship.” The pair were together for nearly seven years and married for two and a half years. 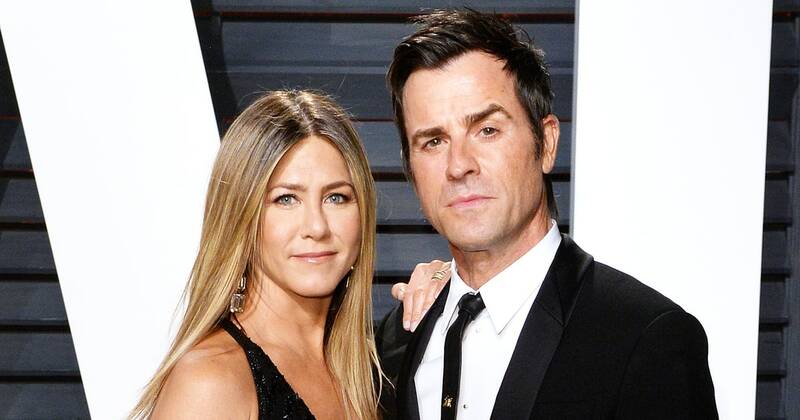 Aniston and Theroux insist they will remain cherished friends. As for Brad and Angie? — The exes, who split in September 2016, went through a messy divorce and custody battle throughout 2017. However, the pair later decided to seal their court docs to settle their issues out of the public eye. Now, they are in a better place and amicably co-parenting their six children, Maddox, 15, Pax, 13, Zahara, 12, Shiloh, 10, and twins Knox and Vivienne, 8. Jennifer Aniston & Justin Theroux Near..